You searched for which does not fit your . We've redirected you to 114-059, which has the proper fitment. Quality is OK but seem undersized - using sizing directions from website, the XL pair I ordered are tight. Live in Florida and night time driving gets a bit chilly in wooded areas and these glove work perfectly. Not to hot not to cold. Bought this pair for a gift because I like my pair so much. Excellent quality and comfort. I would recommend these to a friend. 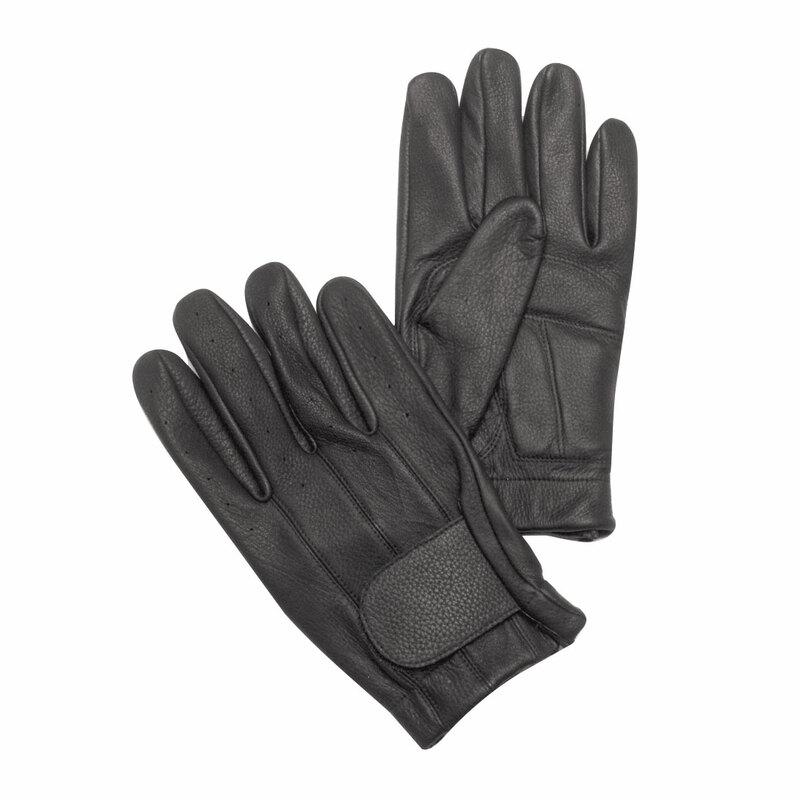 Excellent quality comfortable gloves. Great for intermediate weather. Sizing chart provided ensures a perfect fit. Would highly recommend to friends. Nice gloves. I just should have ordered xxxl! Very pleased. Well made and comfortable.